WASHINGTON, DC – How important is the issue of paid leave to voters? And what happens when citizens are informed of the negative consequences of universal paid leave (UPL) mandates? And of alternative policies – like Personal Care Accounts (PCAs) – to help families? Independent Women’s Forum (IWF), the leading center-right women’s policy organization, commissioned Evolving Strategies (ES) to conduct a national randomized-controlled trial with a sample of over 3,000 voters to test what type of workplace leave policies voters prefer and what messages build an understanding of the benefits of market-based policy solutions. According to the message experiment, voters overwhelmingly support leave policies (PCAs 84%, UPL 76%). When informed of the very real costs of UPL mandates will have on businesses and employees – reduced pay, job cuts, hour reductions, and particularly negative impacts on low-income workers – support increased for PCAs over UPL (+9 pts overall, +11 pts among women, +7 pts among men). Democrats moved the most towards PCAs (12+ pts, 35% to 47%). Followed by Independents +9pts (50% to 59%), and Republicans +7pts (64% to 71%). • Voters don’t need to be persuaded to support Personal Care Accounts (PCAs) – support for PCAs in the Control condition is an overwhelming 84 percent. 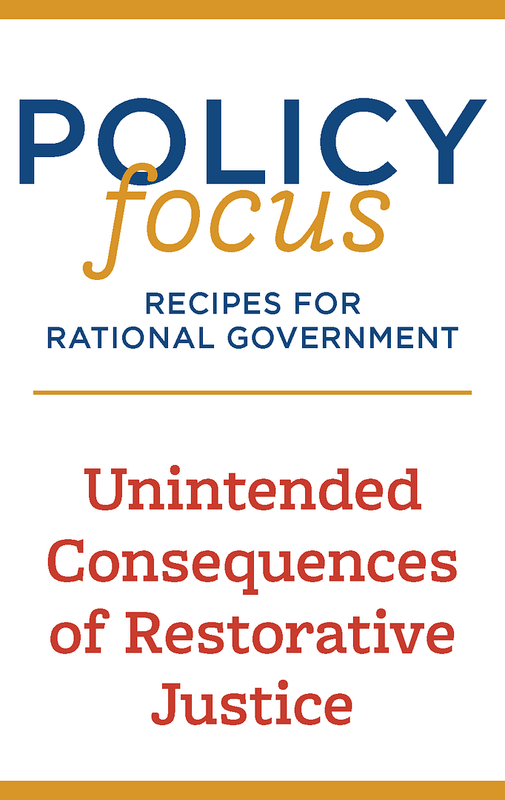 • Voters are primed for hearing the truth about the tradeoffs and negative impacts of government mandates, and citizens respond when they hear a message explaining the problems with regulations. • Framing the debate as a matter of being honest about the tradeoffs and harm caused by universal paid leave mandates does the most to increase a preference for PCAs over universal paid leave. • Attacking universal paid leave mandates drags down support for both approaches, but PCAs come out ahead – 58 percent of registered voters prefer PCAs over universal paid leave mandates. IWF’s innovative policy proposals and messaging based on rigorous scientific research offer women popular and effective alternatives to Progressives’ government-centric regulations and universal mandates. Previously IWF has conducted research on what women want in the workplace, the Healthy Families Act, and more.